Going through Hurricane Irma was the hardest thing I have ever been through. We lost everything. 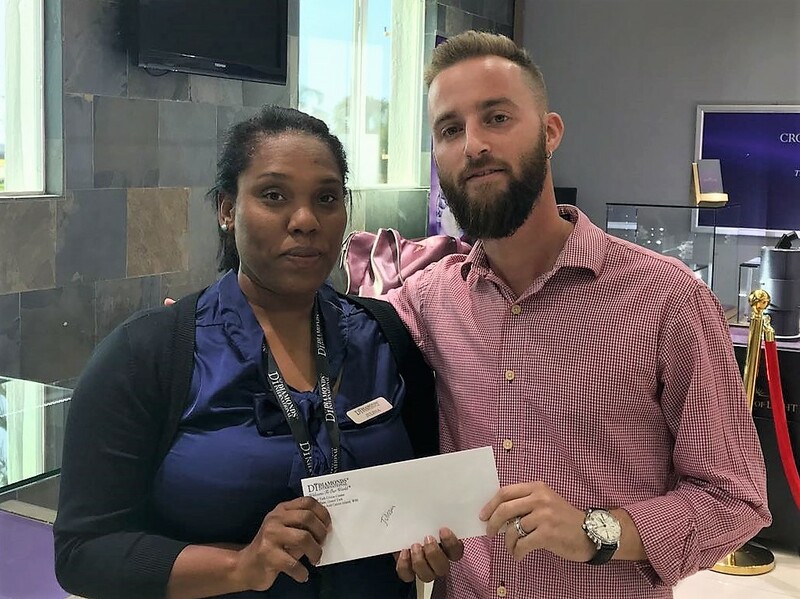 The islands are so small that everybody knows someone that works at a Diamonds International, so we had to step up and help our team. 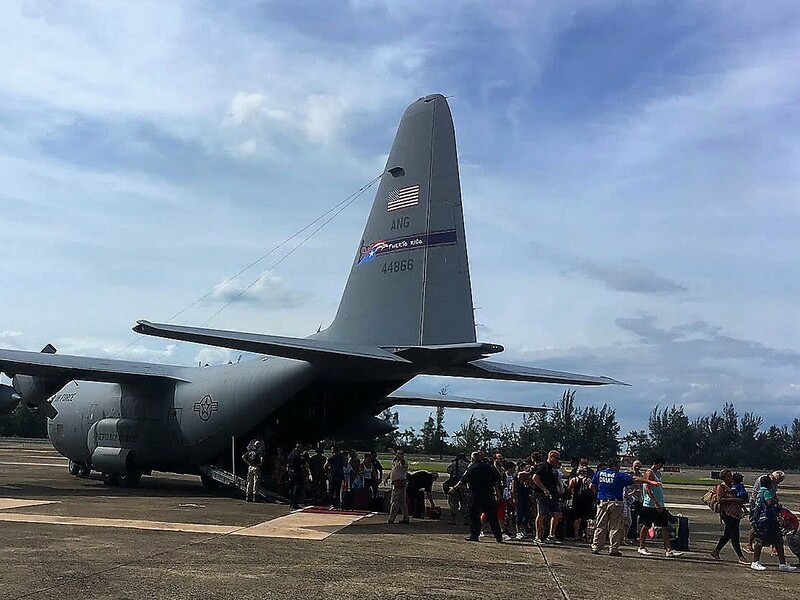 The world is well aware of Hurricane Irma’s wrath during the 2017 Caribbean hurricane season, where back to back storms devastated several islands and parts of the USA. 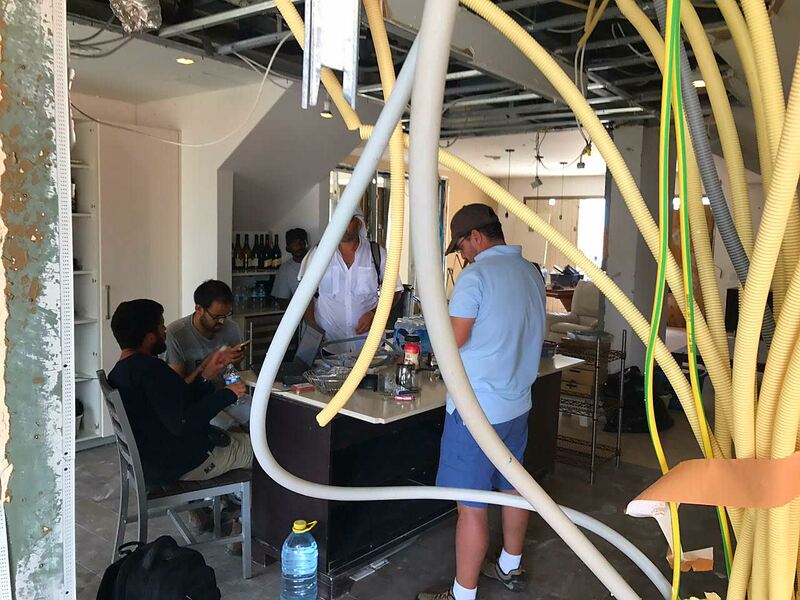 Taking charge of the situation, key Diamonds International employees in St. Maarten converted a destroyed apartment into the Command Center - which operated as the logistics and communication hub for emergency relief efforts across all affected islands, and housed multiple employees that were left homeless. 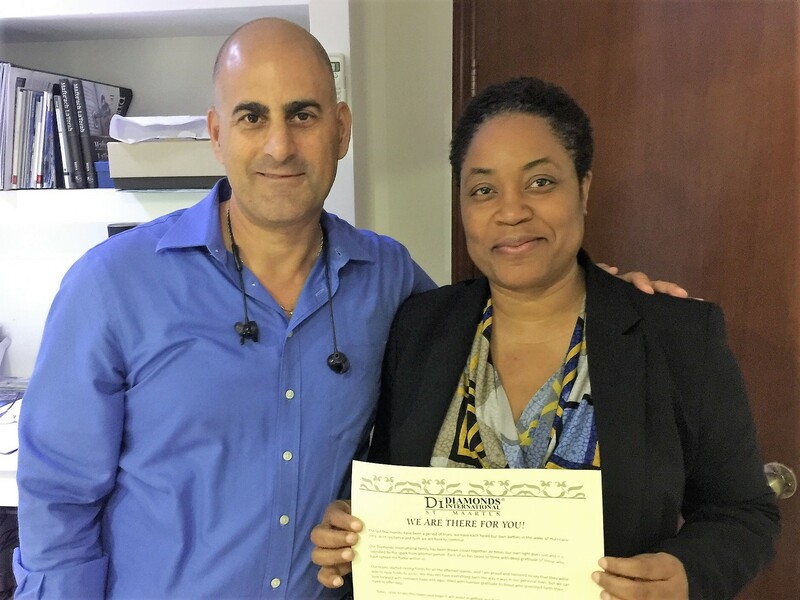 As emergency relief efforts were underway on the ground, Diamonds International’s corporate offices in New York and Miami raised funds to help those most affected recover and rebuild their lives. 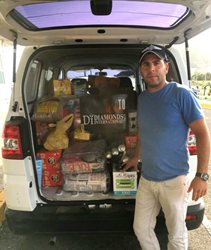 Generous donations came in from all over the world, including Diamonds International’s customers, owners, employees, retail brands, vendors and suppliers, and cruise industry partners via a Youcaring.com crowd-funding campaign. 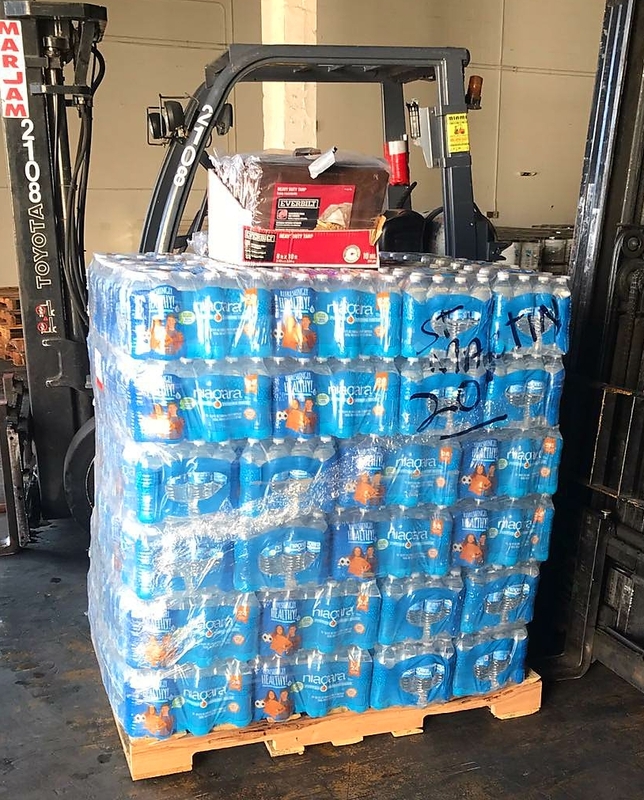 food, water, flashlights, air beds, generators, cell phones, computers, gas stoves, sleeping bags, bug repellent, first-aid kits, building tools, tarps, hand sanitizer, blankets, dishes, utensils, toiletries, bleach, batteries, garbage bags, towels, wipes, toothpaste, diapers, baby wipes, baby formula, baby sunscreen, female hygiene products, fuel cans, toothbrush, dishwashing soap, gloves, Ziploc bags, sunscreen, lanterns, coolers, laundry detergent, charcoal, fans, bed sheets, extension cords, matches, candles, radio, can openers, car seat belts. Established in 1988, Diamonds International (“DI”) is the largest tax & duty-free jewelry retailer in the world. 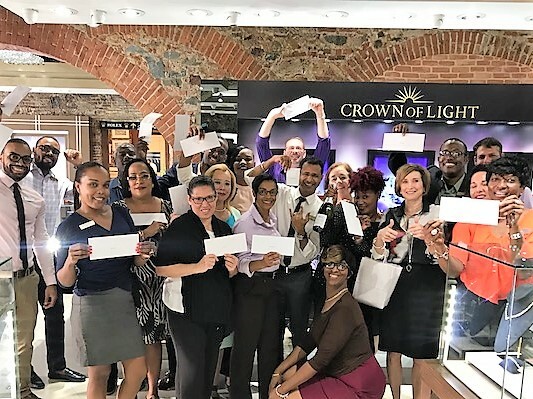 With 125 retail locations across 22 Caribbean countries, Florida, Mexico and Alaska, Diamonds International serves millions of tourists and cruise ship passengers annually with an unrivaled selection of loose diamonds, rare gemstones, designer jewelry and watch brands. DI is the exclusive retailer of the US-patented Crown of Light diamond and rare Safi Kilima Tanzanite brands. Sourcing directly from the mines, DI is a De Beers Sightholder and supports ethical mine-to-market practices. Almod Diamonds is the manufacturing affiliate of DI, and for 30 years both companies remain privately-held and family-run, with corporate offices in New York’s prestigious diamond district and Miami. http://www.diamondsinternational.com.